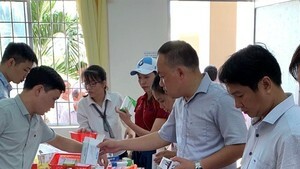 The Vinh Phuc Pharmaceutical Joint-Stock Company (Vinaphaco) has begun commercial production of the homegrown immuno-stimulant Aslem for treating cancer patients. Do Van Doanh, director of Vinaphaco, says the drug is available as a 0.3 mg/ml solution for injection. 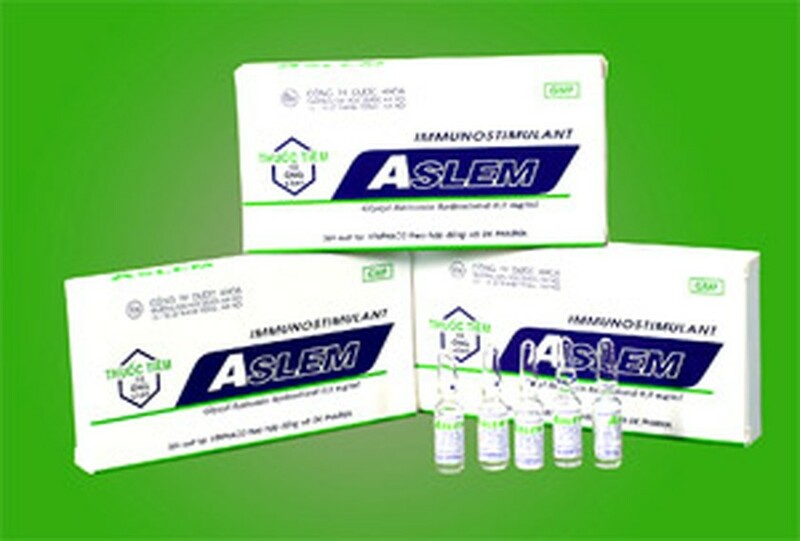 Aslem is the result of research by a team of professors at the Ha Noi University of Pharmacology. It was tested clinically at the Viet-Duc (Viet Nam-Germany) Hospital in Ha Noi in the treatment of liver and stomach cancer and yielded positive results. In the trials, it was found that a liver-cancer patient who received Aslem was likely to live significantly longer than the average one year for someone treated with radiotherapy and chemotherapy after their tumor was surgically removed. Director Doanh warns that Aslem is not a “cancer killer’; what it does is boost one’s immunity, block the growth of cancerous cells, and thereby prolong the life of a cancer patient. Moreover, it is only effective if used in combination with other treatments. Vinaphaco is the sole producer and distributor of the new medicine in Viet Nam.